We've shared a lot of creative ways to work on handwriting here. 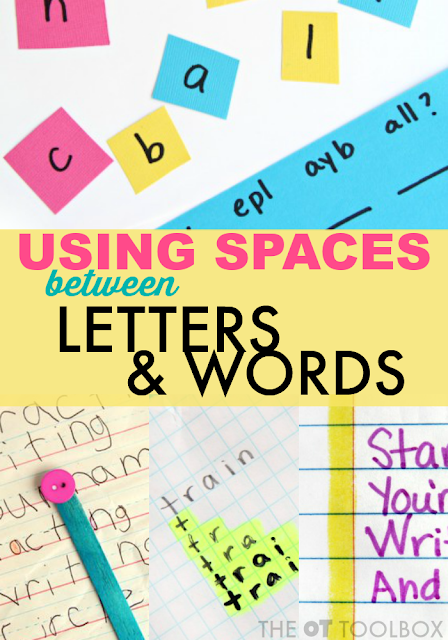 The spatial awareness handwriting activities on this page are ones that will help your child or student write more legibly with space between letters and words. 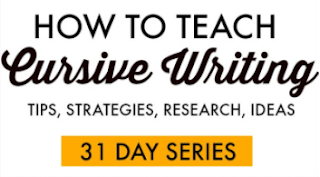 One of the most effective ways to help students write is to address the spacing issues. When letters are crammed up against the others or words are squished, legibility suffers. An easy fix for written work is to have kids space out the words. 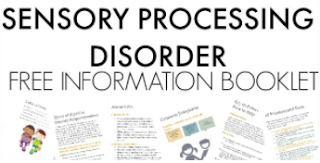 Bigger spaces between words and an awareness of letters inside a word can help teachers, classmates, parents, and even the student himself to re-read written information much more easily. 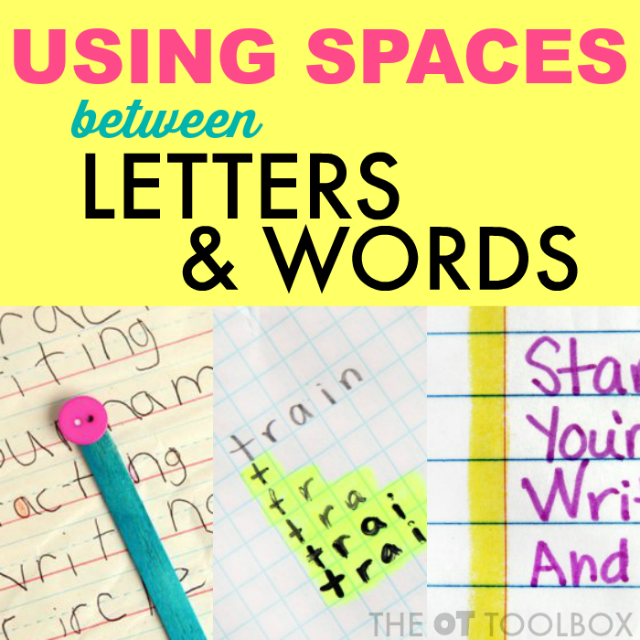 Try these creative ways to work on spacing between letters and words. Be sure to stop back. More ideas will be added soon! 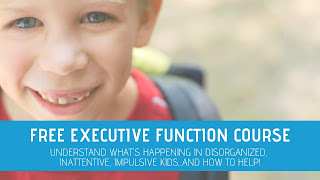 Spatial awareness difficulties can stem from several different areas. 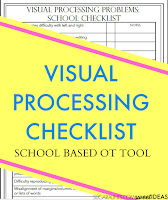 The activities in this post are designed to help kids become more aware of visual perception in written work. Working on pencil control in handwriting? Why not start a handwriting club for kids? Kids can work on handwriting skills in a fun way. 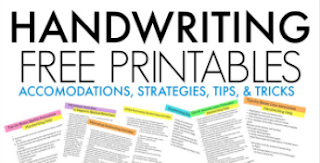 Here's how to start a handwriting club kids will WANT to join!